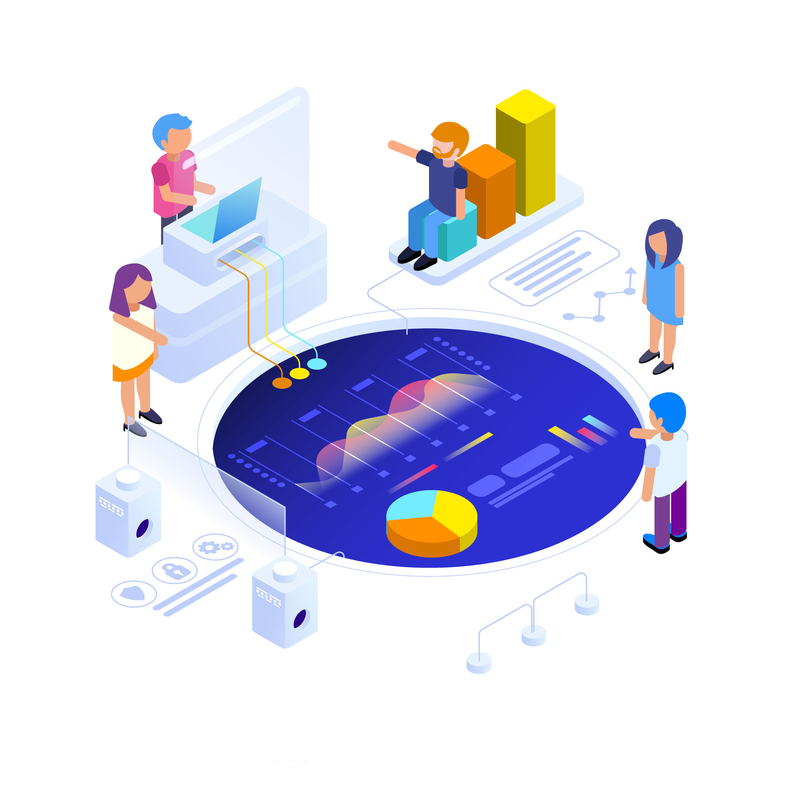 Oracle BI is a business suite that is composed of leading technologies and applications designed to provide users an integrated, end-to-end Enterprise Performance Management System. This portfolio of business applications comes with integrated features of query, reporting, analysis, alerting, mobile analytics, data integration and management, and desktop integration. Users also get superior applications for operational BI, data warehousing, and financial performance management. With Oracle BI, you can create a data-driven culture by utilizing robust visual analytics. The actionable insights you get can empower you to make faster and smarter business decisions. Why choose Oracle Business Intelligence solution? Centralize your data models and metrics for a comprehensive representation of the business.